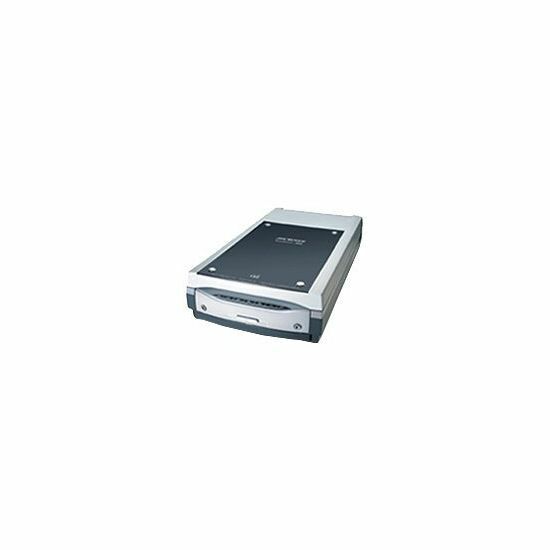 With Legal size flatbed, ScanMaker i800 Plus is a state-of-the-art, high quality, easy to use scanner that is suitable for corporate, photographers and publishers. Coming as standard accessory, the exclusive EZ-Lock film holders ensure the perfect alignment when scanning films or slides. 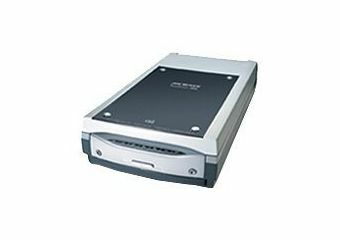 In addition, ScanMaker i800 Plus adopts an LED as its light source, which not only saves you huge amount of energy cost but also prolongs the life cycle of your machine.